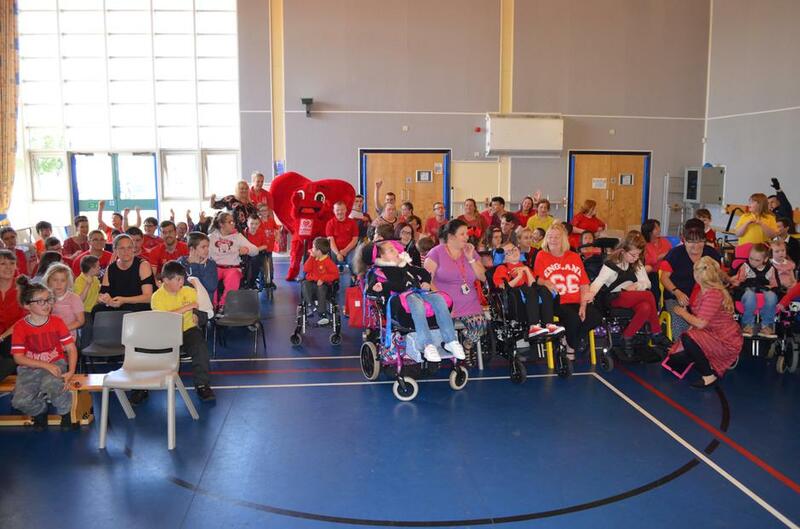 The pupils and parents supported the British Heart Foundation - Wear Red Day and cake sale. They raised £108 which was presented to Mr Arty their mascot. 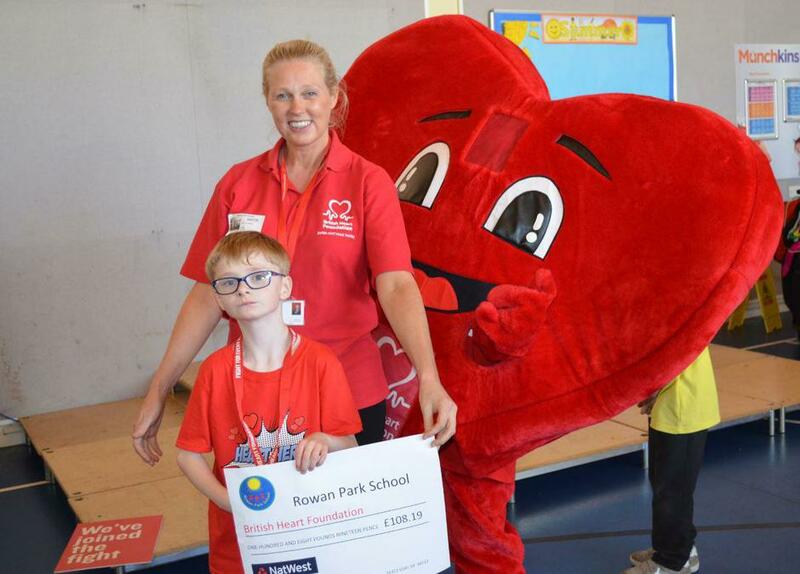 Heart Hero Callum Peace presented the cheque in a special assembly. Many thanks to his mum Jo for organising the event.